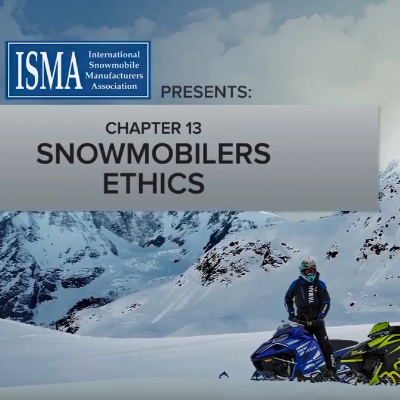 Snowmobiles are cool machines. Have you ever looked at yours and thought, “I’d like to build one of these?” I have. 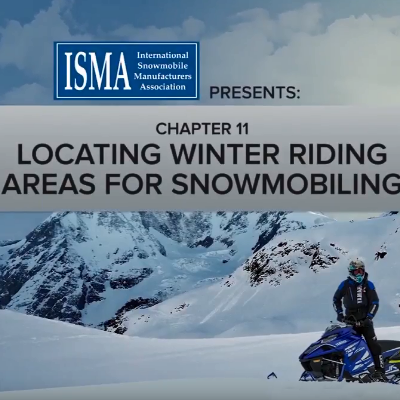 In order to pull off a custom snowmobile construction, you’d have to research like a man possessed, dump a ton of funds into your project and have outstanding mechanical skills. That route didn’t appeal to me so I created something more in my wheelhouse—all within the comfort of my actual house—I created a Lego snowmobile. You might be saying to yourself, “Well, la-dee-da, nerd. Who cares?” I’ll tell you who—millions of Lego builders around the globe. 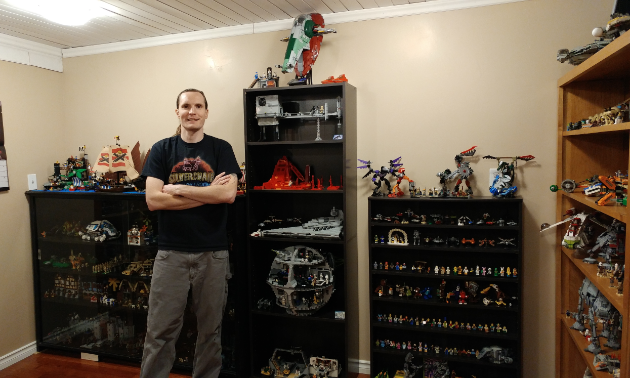 Lego is the largest toy company in the world. 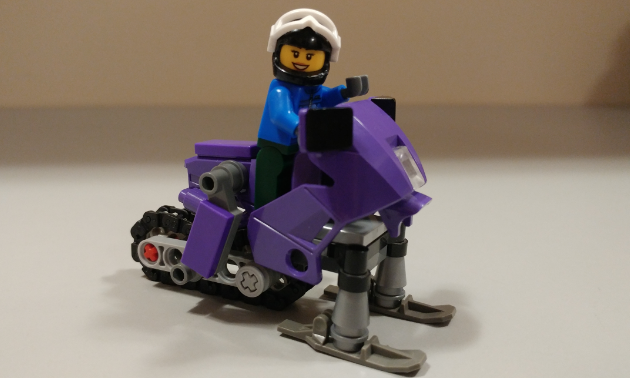 Don’t you think snowmobiles ought to be better represented within Lego to get the next generation interested in the sport? As it stands now, there’s only ever been one snowmobile made by Lego. Our publisher, Keith Powell, wrote an article about building it with his grandson. It’s a good read and nice to know that Lego has addressed this world-famous sport. 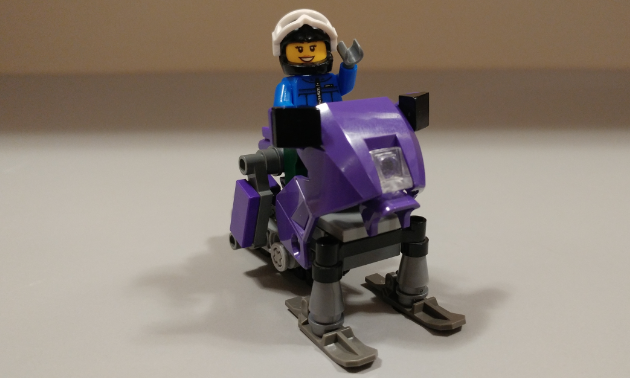 However, being the competitive creationary that I am, I thought I could build a better snowmobile than what Lego has already produced. The idea to build a snowmobile originally came from a Lego Serious Play workshop that we did here at the Koocanusa office. Fellow writer and colossal snowmobile enthusiast, Kirsten Armleder, created a snowmobile using only a handful of bricks. 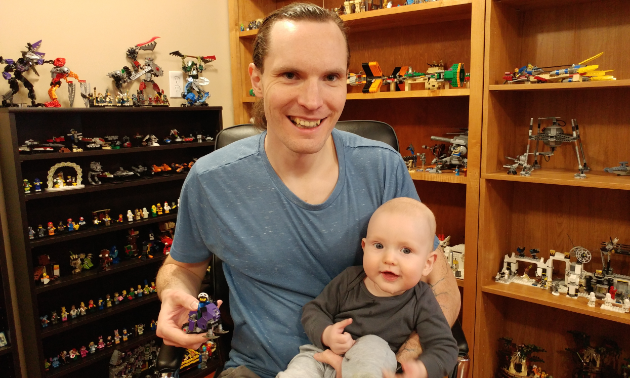 I have my own Lego room at home and tons of Lego pieces to comb through so I dug deep to create the most detailed and accurate Lego snowmobile ever made. It’s certainly not the biggest model I’ve ever built, but it’s got style and a little pizzazz to go along with the accuracy of what a snowmobile actually looks like. 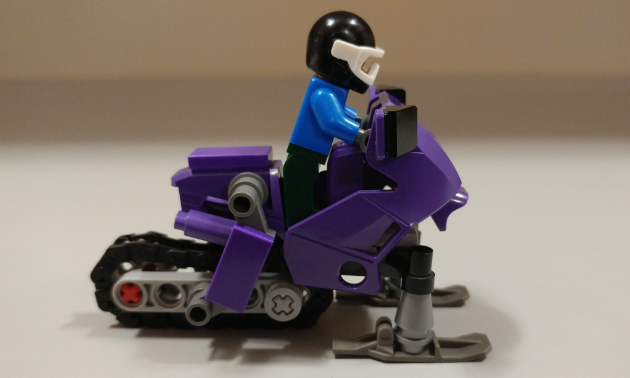 In the lone Lego-produced snowmobile set that has been released, there are no treads on the vehicle. How can you call something a snowmobile without treads!? Balderdash, I say. Overall, I’m pleased with how the snowmobile came together. It turned out how I envisioned it in my head when I began this endeavour. It’s always cool to imagine something, set out to make it happen and then marvel at the completed project. Alas, we have come to the end of the story. If you like my model and would like to see it sold in stores, you can vote for it on the website Lego Ideas. You’ll need to create an account in order to vote, which takes about five minutes. I’d really appreciate any kind of support you have to offer and I’ll give you a pre-empted “Thank you!” right now. Now I have my own challenge for you. 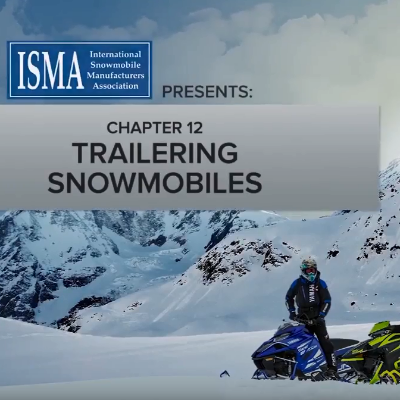 What can you create to show your passion for snowmobiling? Have you ever tried making something to show your love of snowmobiles? It doesn’t have to be Lego. Maybe you’re a skilled carpenter, sculptor, artist, artisan or craftsperson. Try to outdo my creation and come up with something even better. Then, send me your photos and tell me about it at [email protected]. If I get enough feedback, I’ll write a followup article with all the cool images you send me and a tidbit about you and your creation. The most important part of this challenge is to have fun. Good luck, SnoRider!